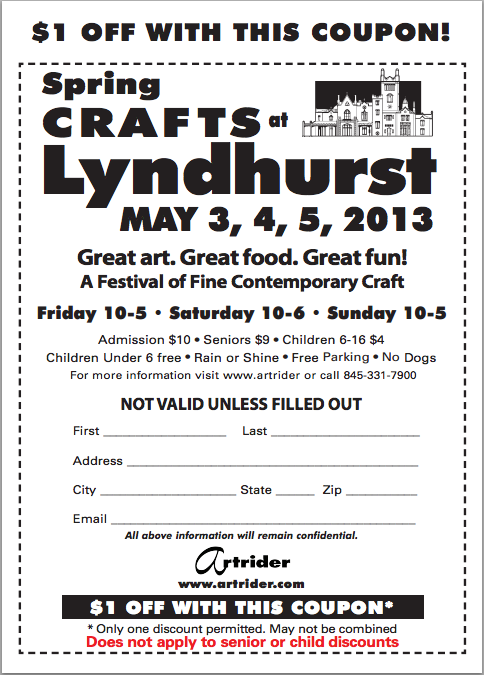 at Crafts @ Lyndhurst, in Tarrytown, NY. and many many more talented artists. The weather looks great, so clip this coupon and come! 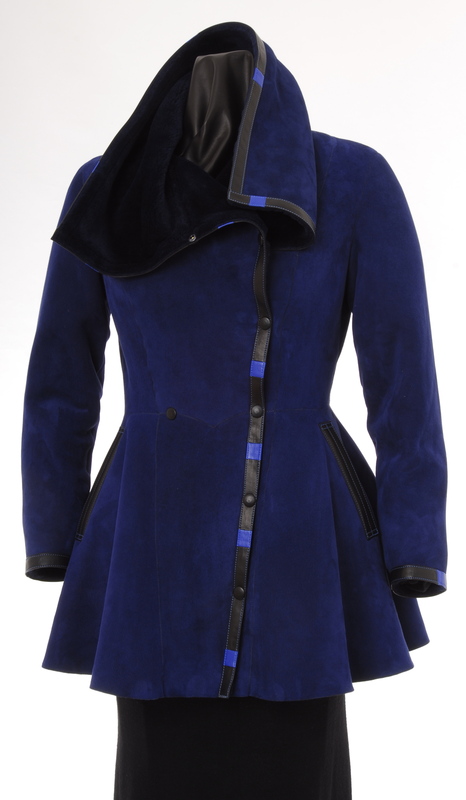 Once again this coming weekend we will be showing our shearling collection on the magnificent grounds of the Lyndhurst Estate in Tarrytown, NY. Located just south of the Tappan Zee Bridge, about 25 miles north of NYC. This show has become a destination to shop, to enjoy the grounds, the views, tour the castle, all on the banks of the Hudson River. If you have been before, you know why you come again and again……..if its your first time, check this link for all kinds of info to get here. Easily accessible by car or train. Children 6 – 16 are $4; Children under 6 admitted free. Held rain or shine. NO DOGS ALLOWED.